At Brightrock Games we always aim to keep our ears close to the ground, measuring the temperature and tasting the rhythm of the games industry to ensure we stay ahead of the curve. 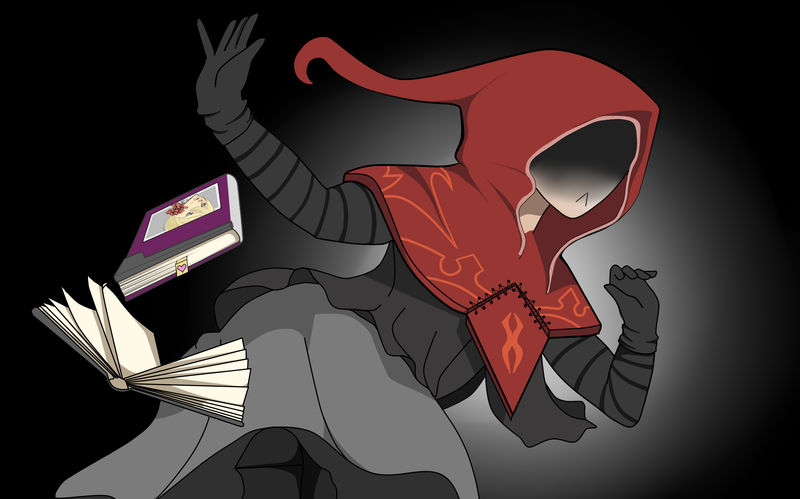 For that reason we need to sadly announce that our Dungeon Hearts project, formerly codenamed Project: Aftercare, is no more (though you can still play the original demo). It’s clear to us that the PC Master Race no longer values such asinine concepts as true love and romance, so we too have evolved beyond such outmoded concepts. Project: Aftercare as you knew it is dead, long live Project: Aftercare! With our noses squarely sniffing out the pulse of the games industry, we’ve heard murmurs that the console market is becoming increasingly viable, for such magnificent creations as those we are able to build on our monolithic PCs. To that end we are pleased to announce War for the Overworld: Console Edition! 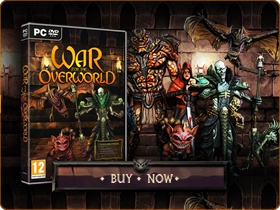 War for the Overworld Comes to Consoles! For our learned comrades of the PC Gaming Elite, you may be questioning how it is possible for such a technical marvel and masterpiece as War for the Overworld to run on consoles. We understand your confusion, and we can assure you that we have not lost our marbles. Indeed, consoles have come a long way since we last looked. Gone are the humble days of Atari, Commodore and Coleco. Arrived now has the day of Sony and their impressive hardware – for a console. 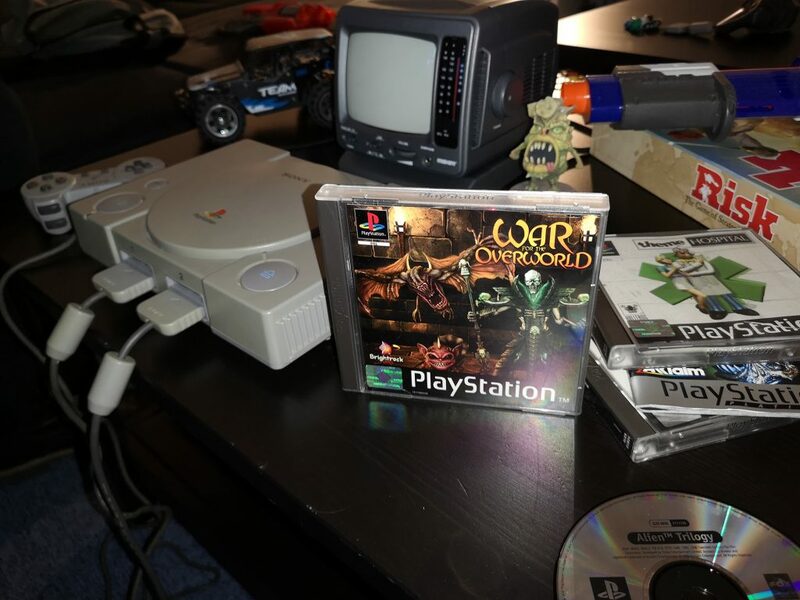 So it is then that we are pleased to declare War for the Overworld is coming to Sony PlayStation! Madness we hear you cry! Impossible! But rest assured this is no tomfoolery! Behold we have prepared a short video for you, to demonstrate the power of this new console running our premiere Dungeon Management Game. Our launch trailer is standing by – Behold the AWESOME 3D POWER of PlayStation! As you can see, the game looks quite spectacular on this new system, a testament indeed to how far the console market has come, and to our incredible programming team. They spent no less than five minutes optimising the port by clicking the “Port to PlayStation” button in Unity. Awesome 3D Graphics – Utilising special blast processing programming techniques, we have squeezed every bit of power from the PlayStation’s GPCPRAMU microchips, to deliver incredible 3D Dungeon Management never before seen on consoles! Revamped Control Scheme – We have worked around the clock to translate War for the Overworld’s intense control scheme to the strange devices known as “Dual Shocks”. E.g. whilst holding L2 and Select, press R2 twice, R1 a single time, followed by holding down X, O and Start at the same time. This will place a Lair tile! Splitscreen Multiplayer – For all the incredible strides of the console market, it seems Internet gaming is not quite there yet. To address this shortcoming we have developed an innovative solution of splitting the screen into equal parts, allowing up to four Underlords to battle it out simultaneously on a single TV! Special Game Modes – Strategy is a foreign concept on consoles and not everyone may want to spend their time building the perfect dungeon. So we’ve included some “console-like” game modes: who doesn’t want to take Stumpy the Blood Imp on a platforming adventure! Watch out Crash Bandicoot! All Expansions Included – It just costs too much to distribute new content separately without downloads. So we bundled it all together on five CD-ROMs! Having consulted the All-Knowing Gods of PC Gaming, it’s been made clear to us that success on consoles is to reach the audience via print media. So we’ve been hard at work preparing for our eventual launch. At the time of writing, we’ve contacted dozens of PlayStation publications with our proposed full page takeover adverts. Face-melting graphics require a face-melting poster! As you can see it’s really hip to the now. Unfortunately these publications don’t seem to have email, so we’ve had to contact them on snail mail; although we thought we would have heard back by now, we’re still confident they won’t be able to turn us down. We hope you’re as excited as we are to finally see War for the Overworld make this leap to the modern console generation. But when will it be out you ask? Well that’s the thing; since digital distribution is yet to arrive on consoles, we’re hamstrung by the extensive lead times of physical publication and distribution. 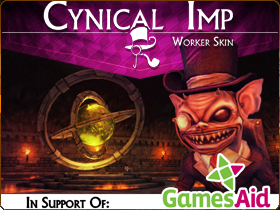 We’ll let you know as soon as the game disc goes gold! So come release day (which we hope to call “War for the Overworld Wednesday”) we look forward to you heading on down to your local video game and electronics merchant on the high street (if you still have one), to grab yourself a copy for as little as £49.99 (UK RRP – international prices may vary). For those Sega and Nintendo fans out there, never fear! We’re planning a Sega Saturn release just as soon as we figure out how these blasted processing units work. And we will have a Nintendo 64 port as soon as we can compress the game down enough to fit it on a cartridge. 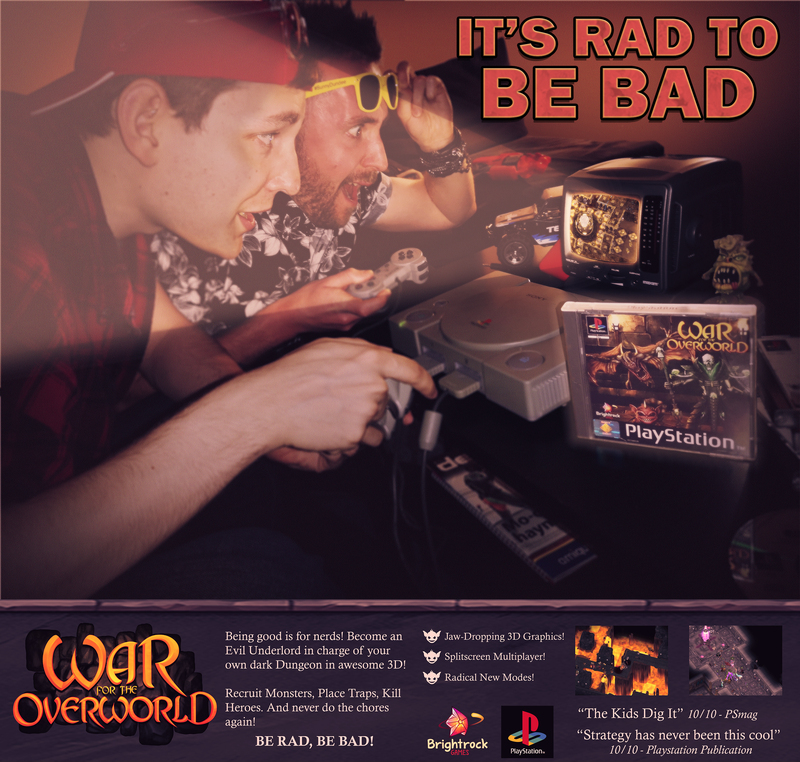 For those of you who just want to get your hands on the radical graphics, we’re also pleased to announce that a “PlayStation mode” will be coming to War for the Overworld on PC in a future patch. Join us on Discord and chat with us and other fans!